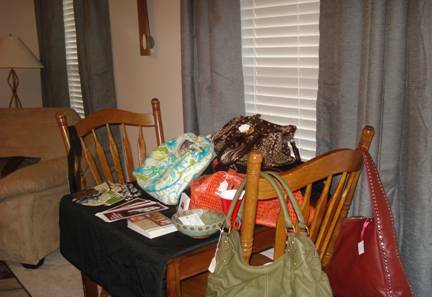 On this past Saturday, SOS was blessed be a part of our very first Change Purse party! 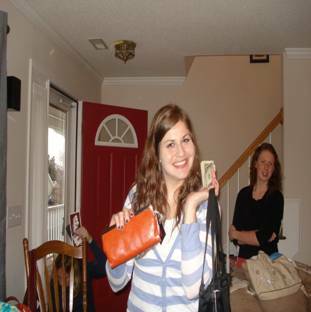 Our sweet friend, Anglea Moran, has started her own anti human trafficking effort called “Change Purse”. 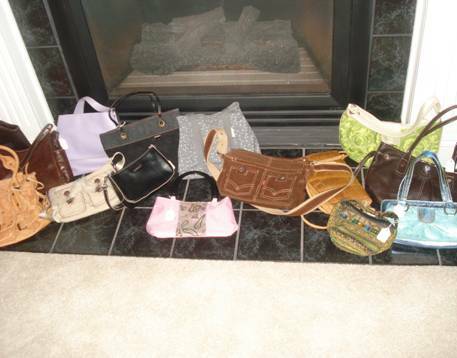 She collects and re-sells donated purses to fight domestic trafficking. Her efforts are spreading like wild fire her in NC and up and down the east coast- God is using Change Purse in mighty ways! 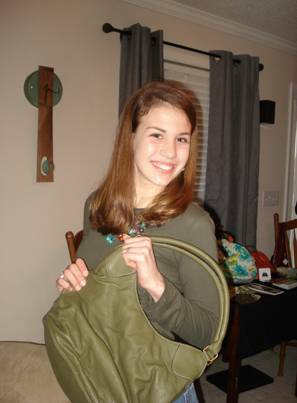 Check out her site at www.changepurse.org. 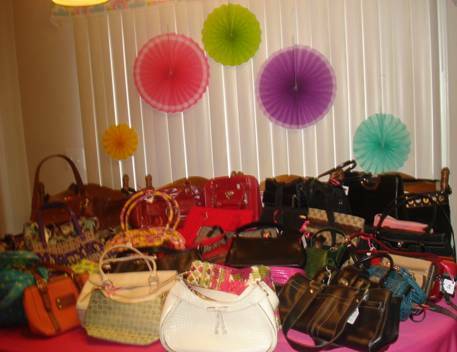 The party was an absolute blast and we loved raising awareness, all the while shopping for purses. 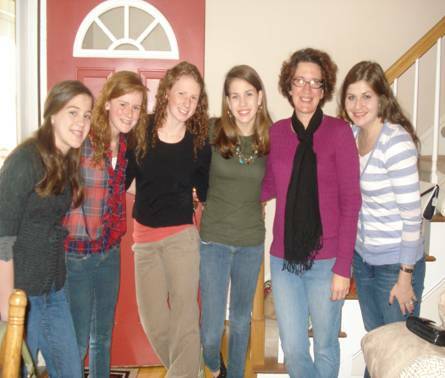 We are very grateful for the opportunity that we had to share about SOS; also learning more about the reality of trafficking in the US. 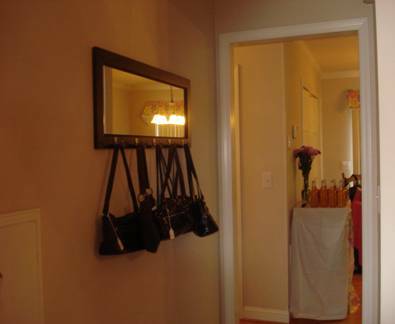 It’s amazing how God can knit fashion and fervor together!